Thank you once again for being our event partner in this our 5th Annual Charity Golf Tourney. You have been with us since the start and we are very grateful to continue our relationship! Nestled amongst vast BC mountain valleys, the beautiful Shuswap Lake in the North Okanagan, accessed through Sicamous, British Columbia, Canada is the home for Waterway Houseboats. This magnificent lake, half way between Calgary and Vancouver is a recreation and houseboating paradise. Countless kilometers of pristine shoreline on Shuswap Lake await your exploration. Sun drenched beaches, beautiful waterfalls and awesome fishing are yours to discover from the comfort of your home away from home. Swimming, hiking, water skiing, golfing, ATV riding and mountain biking are some of the activities available for those with the need for more vigorous action. Come and experience Canada's best houseboating in our Shuswap Lake paradise. Waterway Houseboats caters to your needs whether you are on vacation, having a family re-union, birthday, a special anniversary or your very unique wedding. Waterway vacations are exceptionally affordable and we offer a good number of options to save you even more money! Highlight Pacific Construction was created in April of 2002 as an offspring of Highlight Construction. 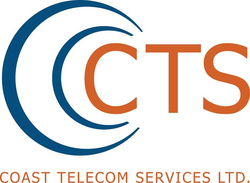 The two owners are Dan and Andy Joyal whom have over 70 years combined telecom construction experience. Starting from the ground and climbing to the veritable top of the tower at Highlight before buying the BC branch. These two prairie guys are known for their honest no nonsense approach to business. Thank you AJ for your continued support! Making A Lasting Impression For Generations To Come. As one of Canada’s Top 50 Most Socially Responsible Corporations, we take immense pride in our wide-ranging and committed support for the well-being of future generations. We thank Edward Fairhurst at RBC Dominion Securities for facilitating this very generous donation this year. Alliance Grain Terminal Limited is located on the south shore of Burrard inlet in the scenic Vancouver Harbour. We are a leading Canadian owned agri-business and one of five Terminals located in the Port. Alliance Grain Terminal Limited handles & processes Wheat, Barley, Canola and Pulses for export mainly to Asia and the Pacific Rim. We receive cars from both the Canadian Pacific and Canadian National Rail and have an average yearly handle of approx 2.1 million tonnes or the equivalent of 24,000 rail cars. Thank you for your support over the years! 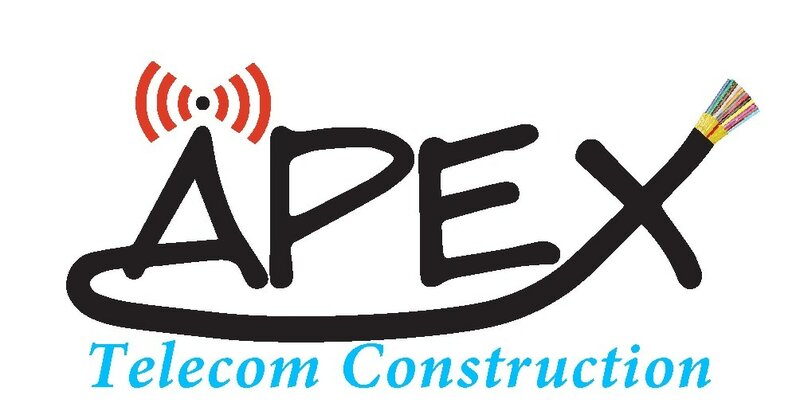 Apex Telecom Construction Corp was founded in July 2015 by Alan Dyck and Ron Kowk. 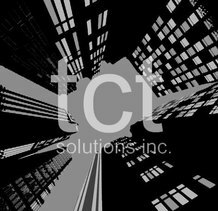 Both Alan and Ron have been working in the Telecommunication industry since 1989 and bring with them a wealth of experience on both the design and construction side of the business. At Apex Telecom we pride ourselves in providing excelllent customer service no matter how large or small a project is. Our team consists of highly trained individuals that strive to provide quality work in a safe and efficient manner.